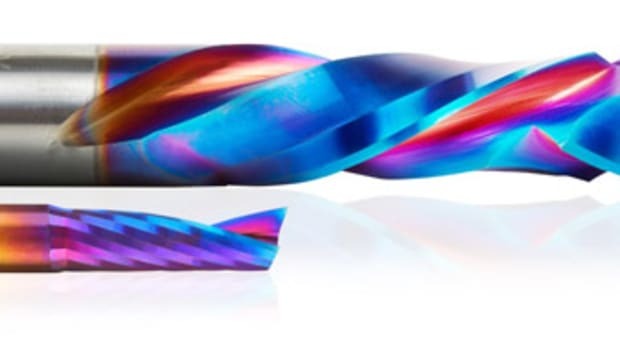 Amana Tool, manufacturer of industrial-quality carbide-tipped, solid carbide and replacement carbide cutting tools, announced the availability of its new high mirror-finish spiral ball nose router bits. 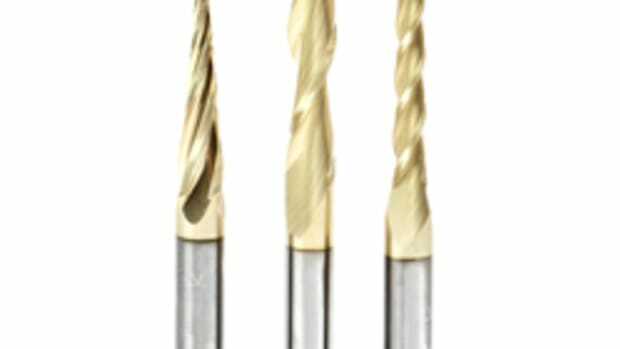 Constructed of special grade solid carbide, the two-flute spiral ball nose router bits last longer than traditional router bits and deliver superior cutting performance in materials including plastics, solid surface, aluminum, wood composite and natural wood, according to the company. 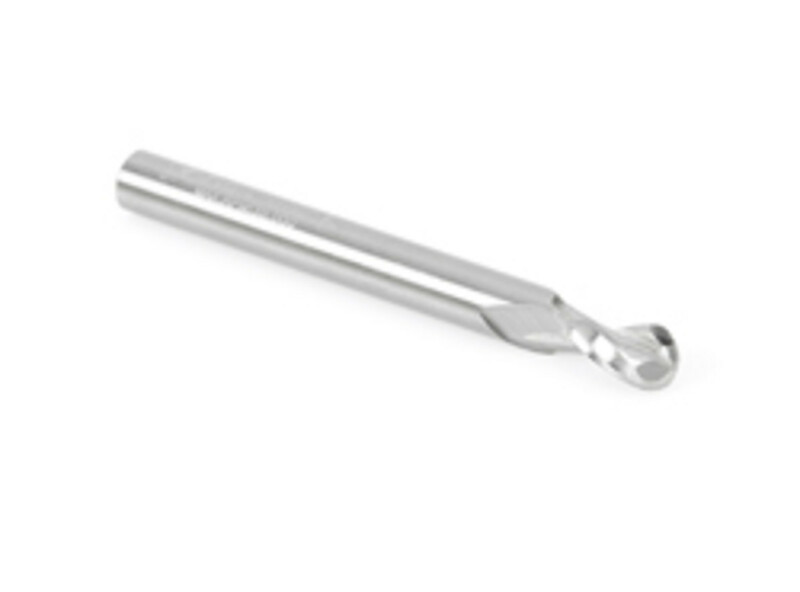 The bits are ideal for detailed precision work such as script work and etching using CNC machines. 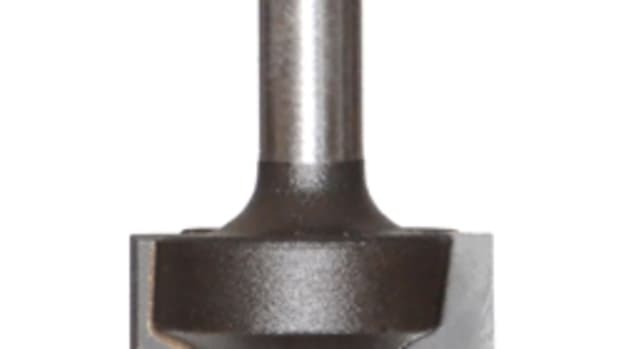 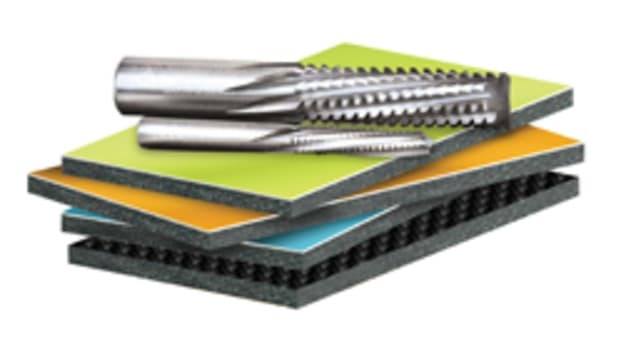 The company says the solid carbide up-cut router bits feature a unique geometry and smooth, high mirror finish that deliver superior cutting results in various materials, virtually eliminating tools marks on finished surfaces. 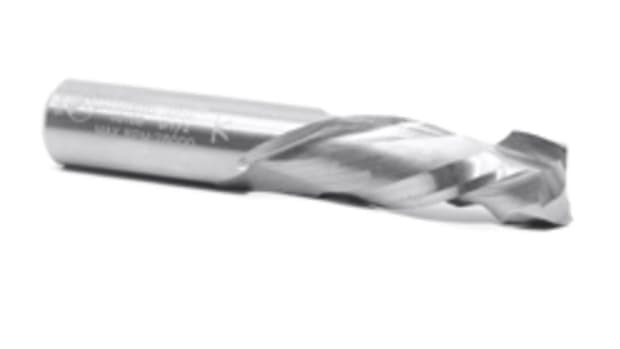 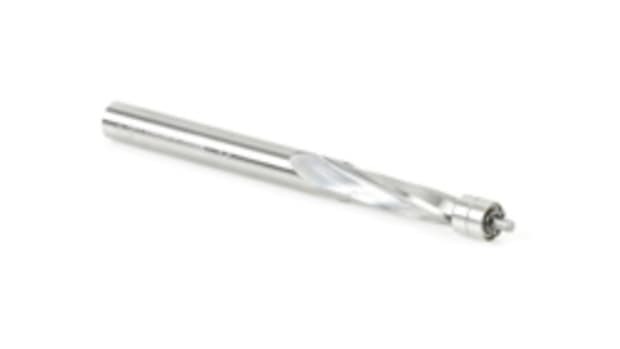 With its highly polished surface, Amana’s spiral ball nose bit can clear chips out faster to help prevent chip out on the bottom of the material. 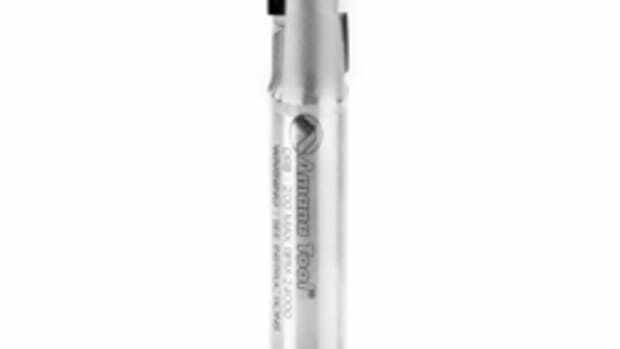 Amana’s spiral ball nose router bits are available in 3/16” and 1/4” diameters and start at $35.25.